Is There Going To Be An Interest Increase in Golem(GNT)? 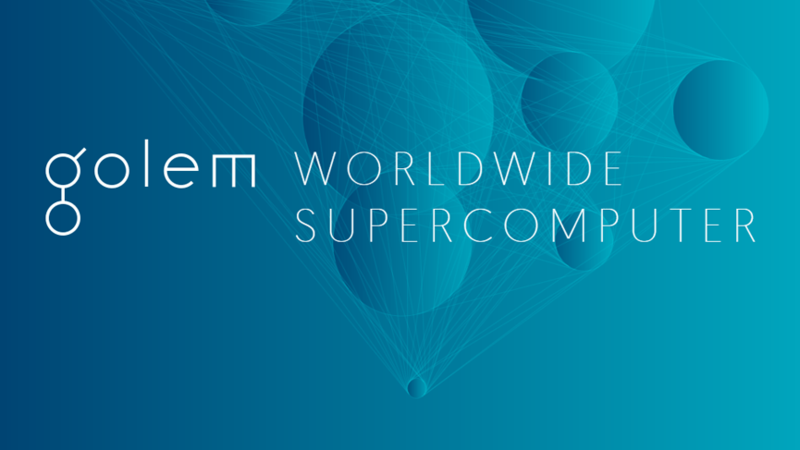 Many have forgotten the Golem coin which is a project for blockchain supercomputer. It used to perform extremely well since it was launched back in the beginning of 2017. However the Golem rush has ended June, and the coin lost over 70% of all what it has gained. But now, it does start to look attractive once again as it has stopped at the support, which is at the $.18 level. It has been tested at least 4 times, but failed to go lower each and every occasion, suggesting that investors are still interested and perhaps soon GNT/USD could end the consolidation period and finally start bring profits for investors. Although it is possible that it will go slightly lower, nevertheless the chances that soon it will start moving up are pretty good. It seems this is the coin to watch in the coming weeks.